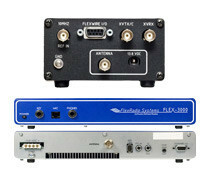 SDR Flexradio transceivers are standard stock items at Hamshop. They are sourced from the Dutch importer, with whom we have an excellent relationship. Together we’re stronger! Service and support are of paramount importance to us, however you must have more than a basic understanding of computer technology.